Job Type : The type of this job is Paid Internship (Rp 1,500,000 monthly allowance) for 1 to 3 months. Based on performance, intern can be considered as full time crew in the future. 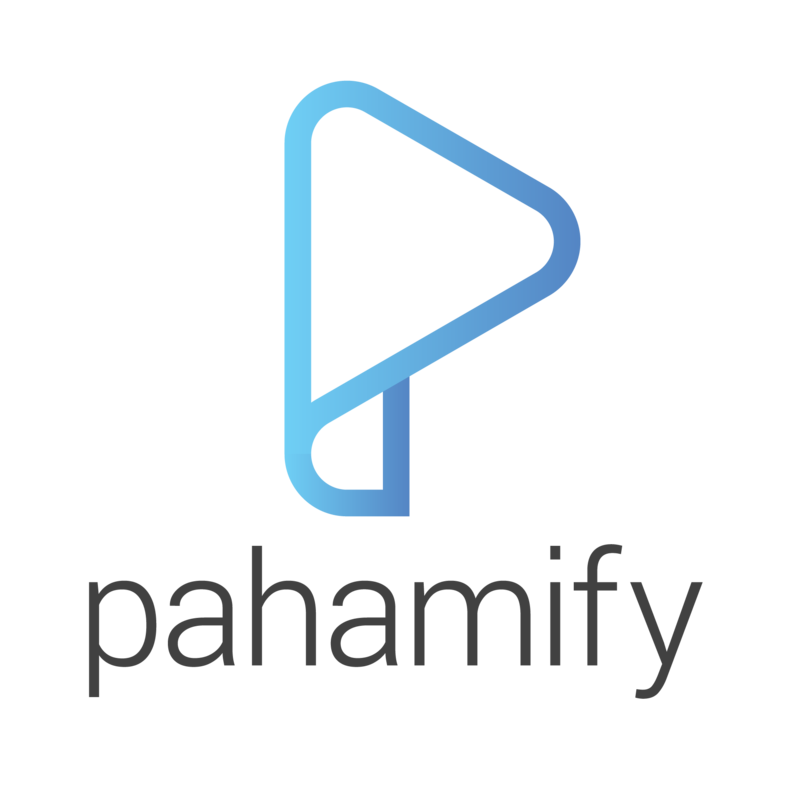 Description Pahamify (PT Pahami Cipta Edukasi) is an early stage startup with a mission to level up education in Indonesia by bringing innovation on digital instructional design. We are currently building an online tutoring platform for Science and Math subjects with an aim to provide enjoyable learning process for students through technology, filmmaking, and game design. Our dream is to help Indonesian students discover the authentic joy in learning. Pahamify is in affiliation with award-winning YouTube channel Hujan Tanda Tanya (<a href=”http://www.youtube.com/hujantandatanya”>www.youtube.com/hujantandatanya</a>) which has been popularizing science to the youth of Indonesia since May 2016.